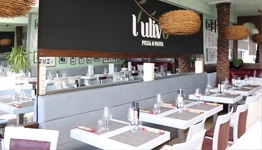 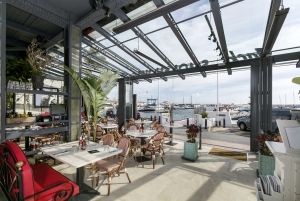 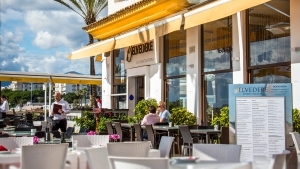 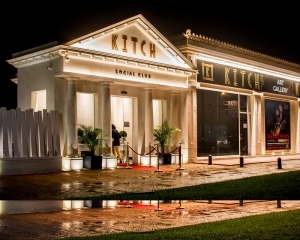 When it comes to fine dining you are spoilt for choice in Marbella! 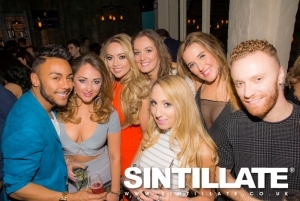 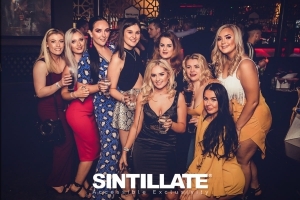 SINTILLATE Concierge have selected the following restaurants this summer for their excellent customer service as well as their delicious menu options. 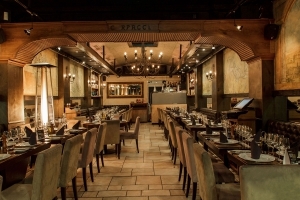 Just select your restaurant, choose a time to dine, click on how many vouchers you need and then ADD TO CART. 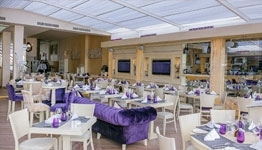 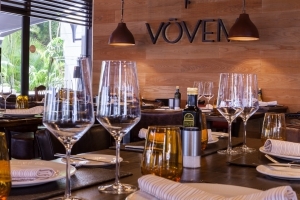 If you are a lover of fine steak, then visiting Vovem in Nueva Andalucia is going to be like being on a paradise island!